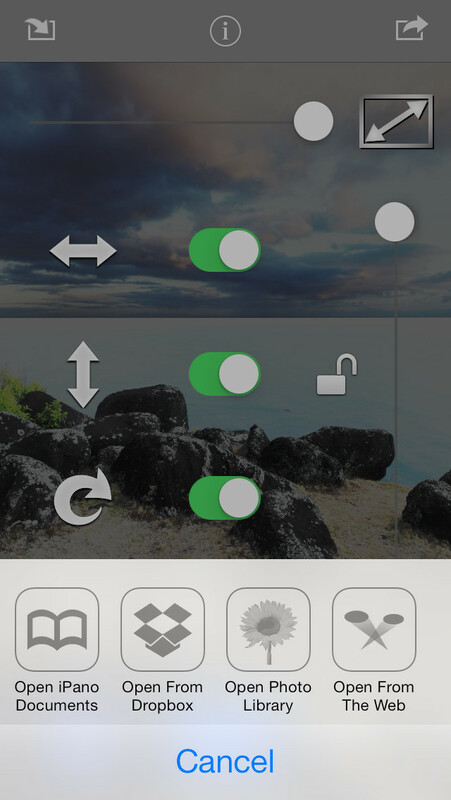 iPano lets you view panoramic images and QuickTime objects better than ever before! 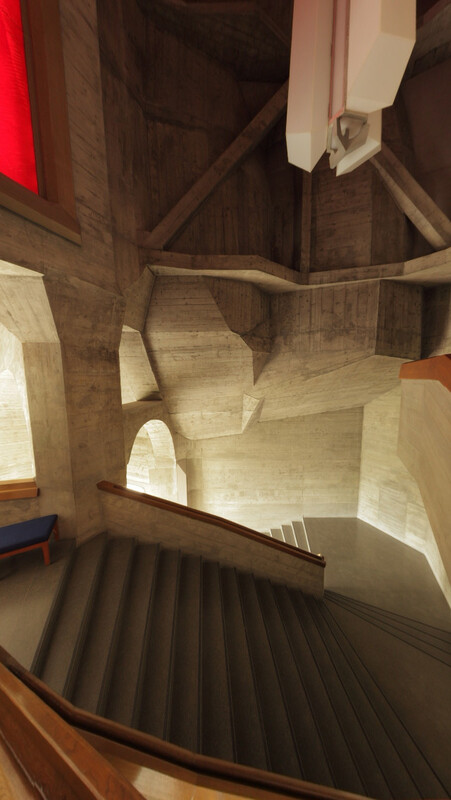 Like holding a window into another world, take a look around! 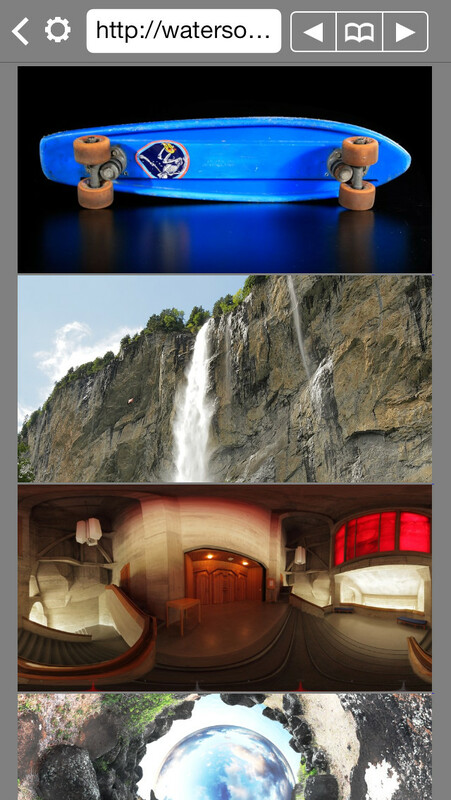 iPano is the most intuitive way to view panoramas and QuitckTime objects. Whether you're a pro using high end equipment, or just love taking panos with your phone, you'll enjoy how iPano can show it off. Thanks for all the enthusiasm !! 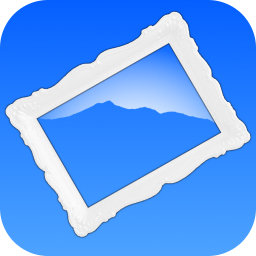 Keep a collection of your own panos on your iPhone®/iPad®. View images in your photo library. Copy & Paste images from other applications. 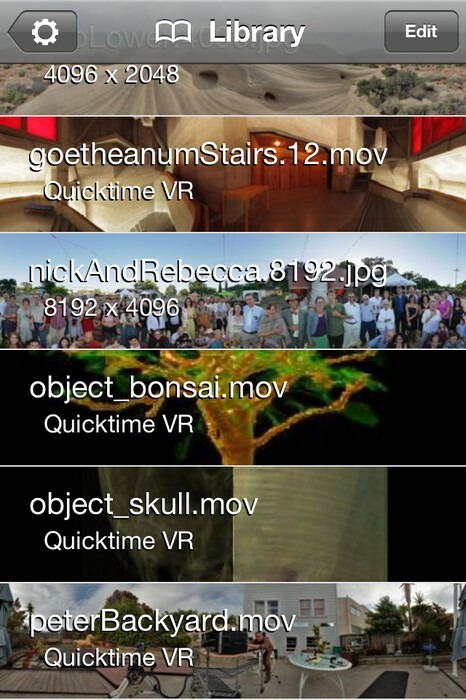 Views any image or QuicktimeVR including QTVR objects! New extra high resolution support. Use iTunes® to manage your panos, load QuicktimeVRs and high res images. (images in the normal photo library are scaled down). Adjust the aspect ratio as you see fit. 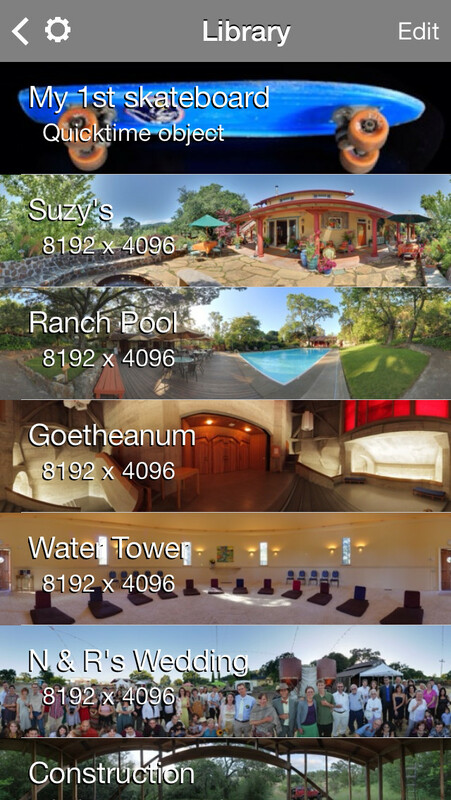 "This app, along with my 360 images, caused clients to say 'wow, that is cool' and send colleagues my way to see for themselves." "... viewing pictures is amazing. 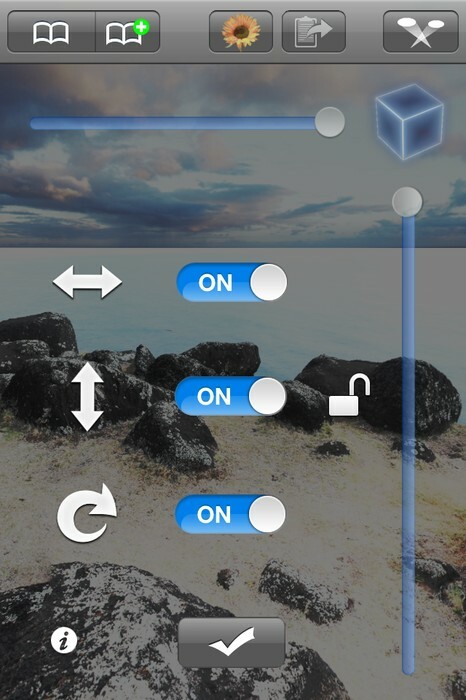 It's best features are its controls ..."
WaterSoft makes iPad and iPhone apps. 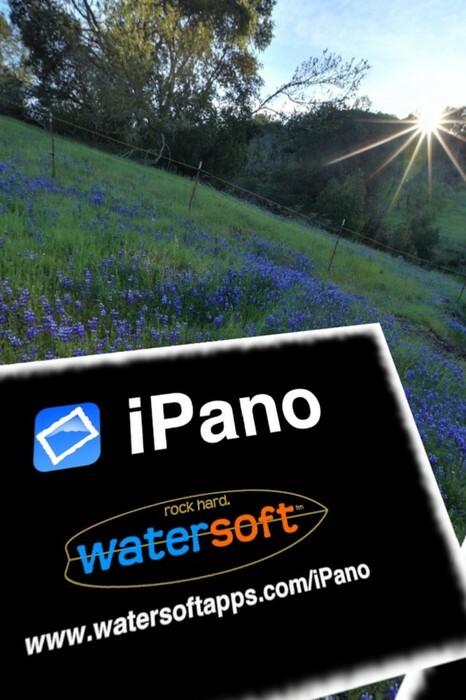 Our flagship app, iPano, is the most advanced panorama viewer, and the best QuickTimeVR viewer.